The Contour Anti-Ligature Grab Rail is designed in such a way to be free of ligature points whether installed horizontally or vertically. It features a sloping cap on one end to ensure nothing can be looped completely around the rail without slipping off. 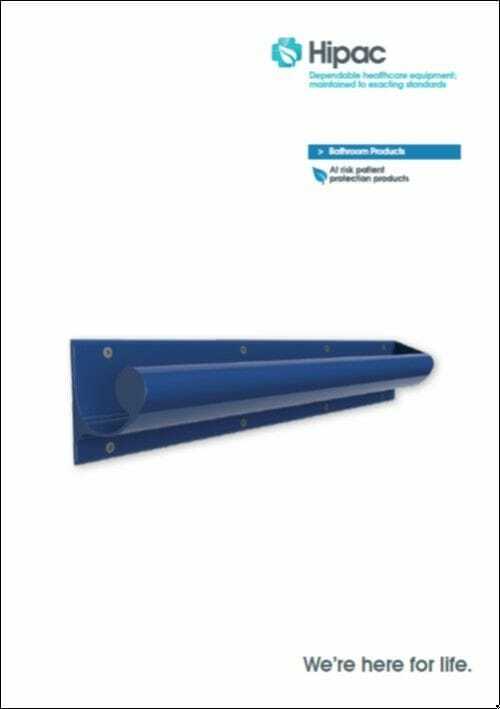 It also features an open end that allows for easy drainage which overcomes hygiene and infection control risks associated with traditional infilled rails. Available in a variety of colours, please contact us for more information.